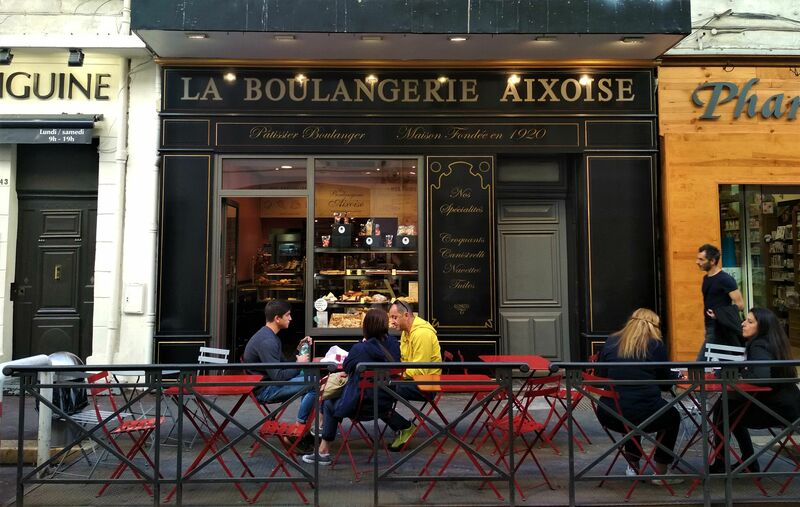 La Boulangerie Aixoise is one of the cosiest bakeries in the area of the Old Port of Marseille. 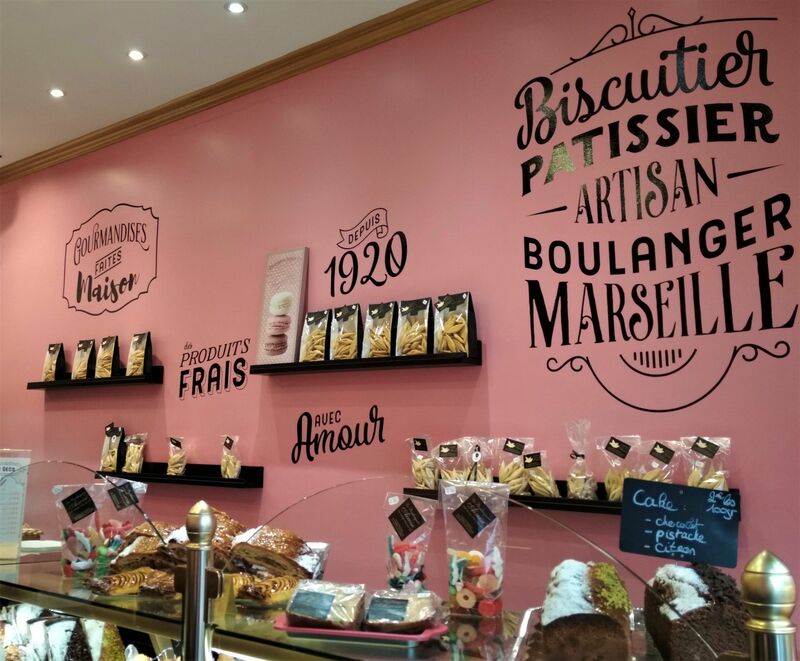 La Boulangerie Aixoise in the Old Port of Marseille has been welcoming people since 1920 and still is the perfect place to head to when you’re craving something sweet and good cup of coffee. 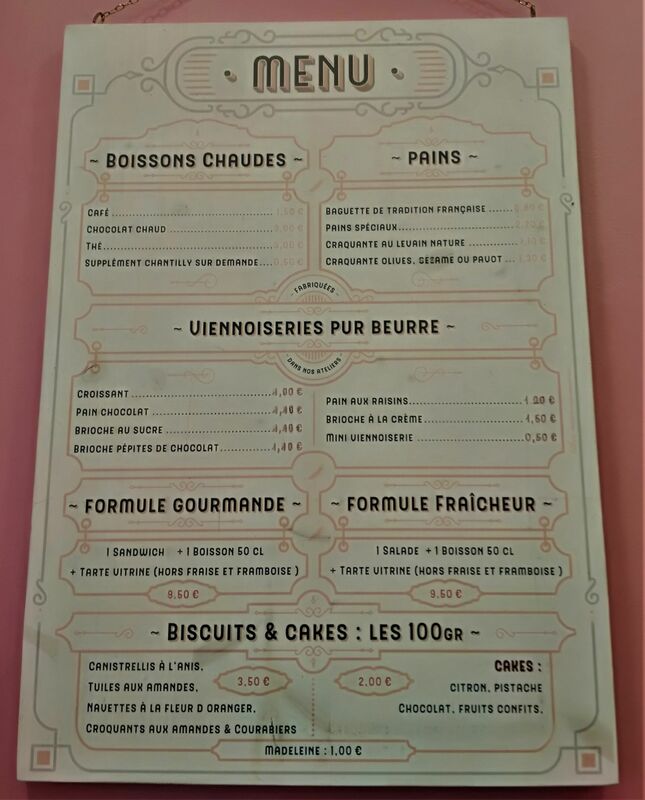 The bakery offers traditional Marseillan specialties and more. Treat your taste buds with their navettes provençales à la fleur d'oranger (Shuttle cookies with orange blossom), the best in Marseille. The boat-shaped cookies were named after the unmanned boat with a wooden sculpture of Virgin Mary that arrived to the shores of Marseille in the 13th century and right now it is considered one of the main treats of the local cuisine. There’s even a recipe of les navettes on the wall in case you want to make them at home. 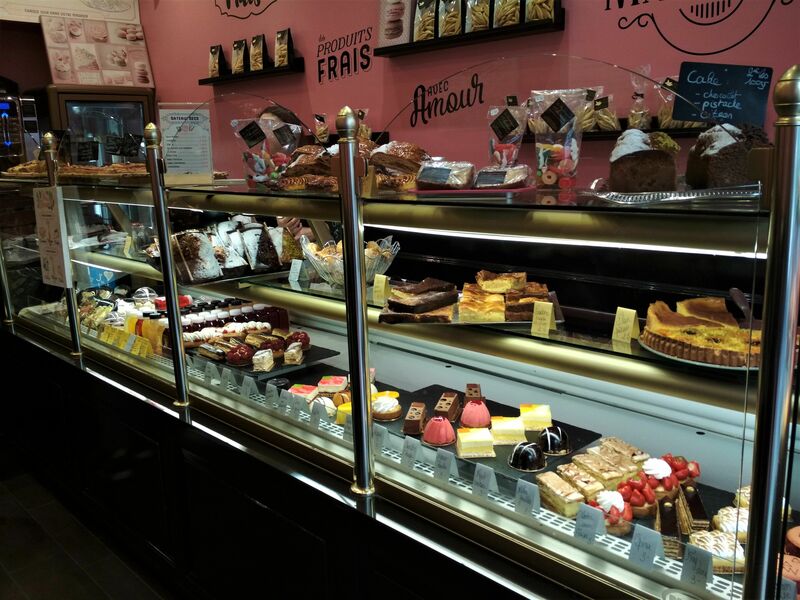 Prices for cakes and biscuits range from €1 to €3.50, and you can taste their buttery delights for less than €5. 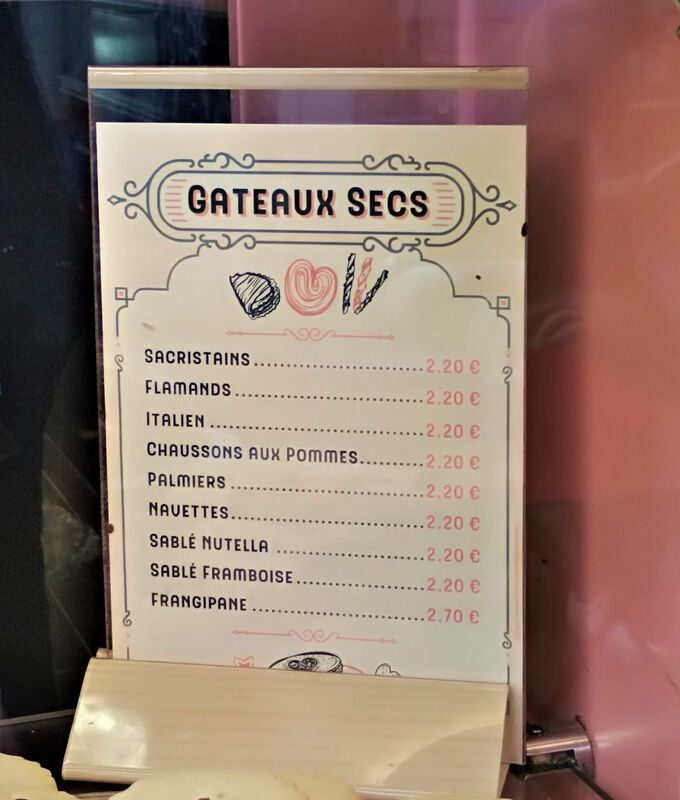 There are set menus for €8.50-€9.50. The baker suggests: croquants aux amandes (crunchy with almonds), Canistrelli and les Courabiers.